Center exam is usually schedule on the 3rd weekend for 2 days and the written exam and interview will be in February and March in Japan. 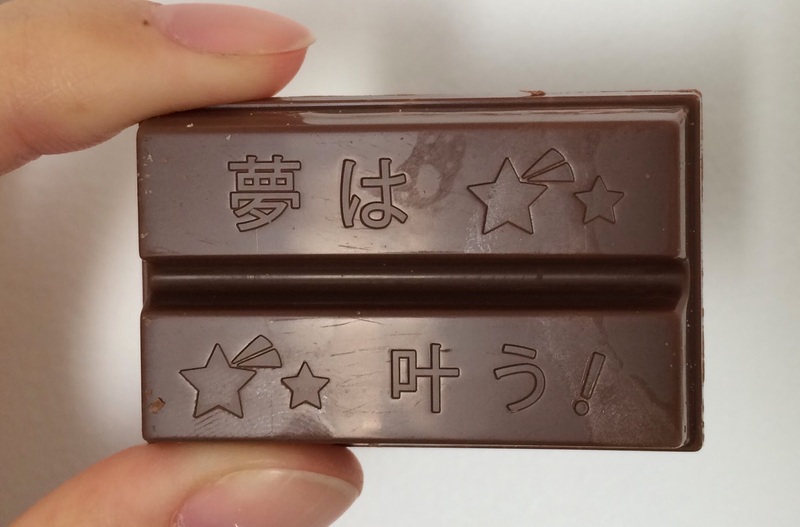 According to a press release, Kyushu dialect "Kitto Katsu-yo (Definitely win)" sounds like "KitKat," and KitKat became so popular among those students are to take entrance exams considering this snack as a good luck. 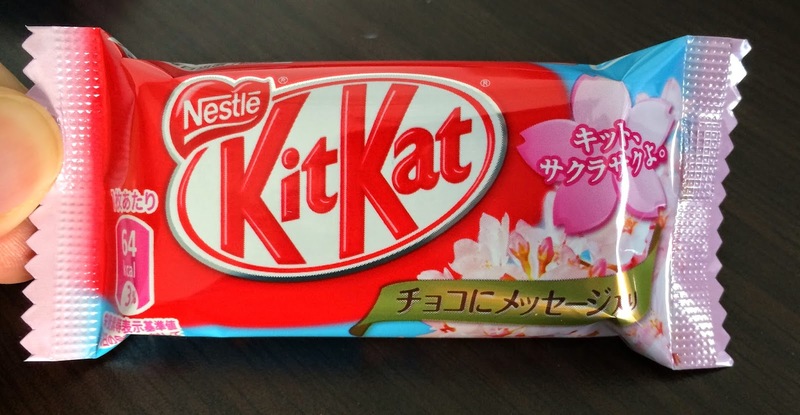 Since 2003, Kitkat has been launching items to give them a boost. This year, after 2 years of absence, they relaunched this message pack. On the package, there're Sakura flowers, that are seen for graduation and entering ceremony seasons (March and April). And at the bottom, it says that there're 15 different messages in total, but it doesn't mean that each box contains them all. 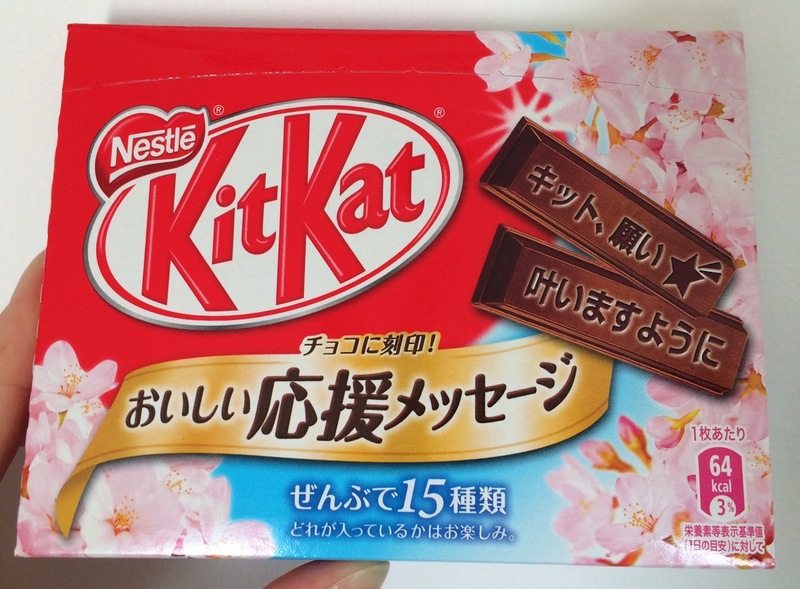 The image of KitKat on the box has "Hope your dream comes true surely" with "Kitto (きっと)" that means surely, definitely or for sure. 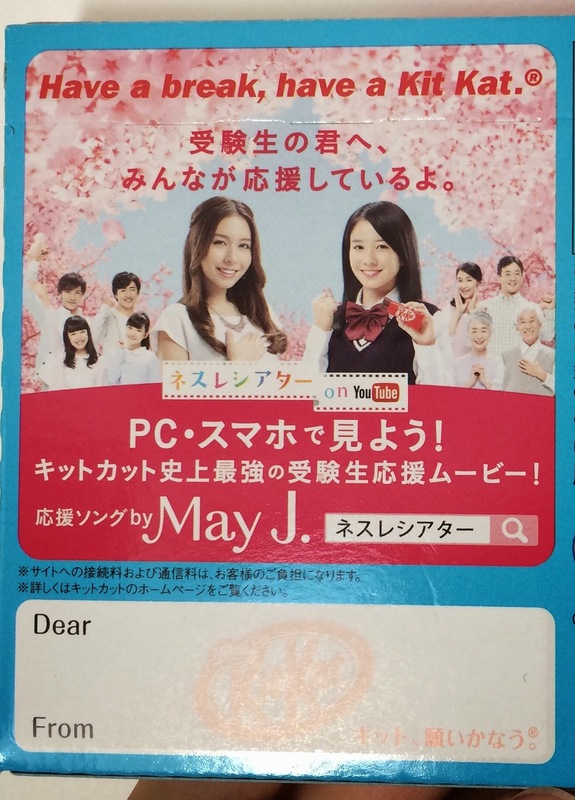 On the back, there's a spokeswoman/singer May J. with a girl in a school uniform and fully bloomed Sakura on the background. 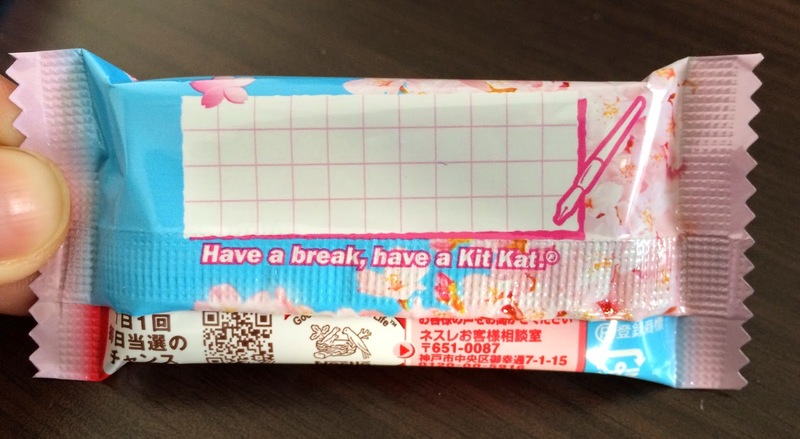 "Have a break, have a KitKat." "Dear examinees, everyone is supporting you." At the bottom, there's a blank to write a message. This mini pack contained 3 mini pouches. 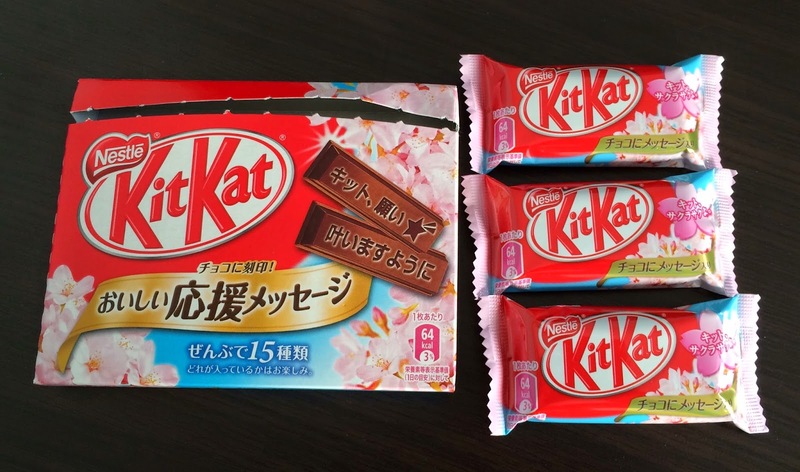 Each pouch had Sakura, and in a pink Sakura, it says, "キット、サクラサクよ。"
Kitto Sakura Saku-yo means "Sakura will bloom for sure," and "Sakura Saku" had been used to mean "passed the exam" in the old era as the characters and letter to be used in the telegram was limited to Katakana. So this "Sakura Saku" is a good luck message that you'll do well. FYI, "サクラチル (Sakura Chiru)" means a failure (of the exam). 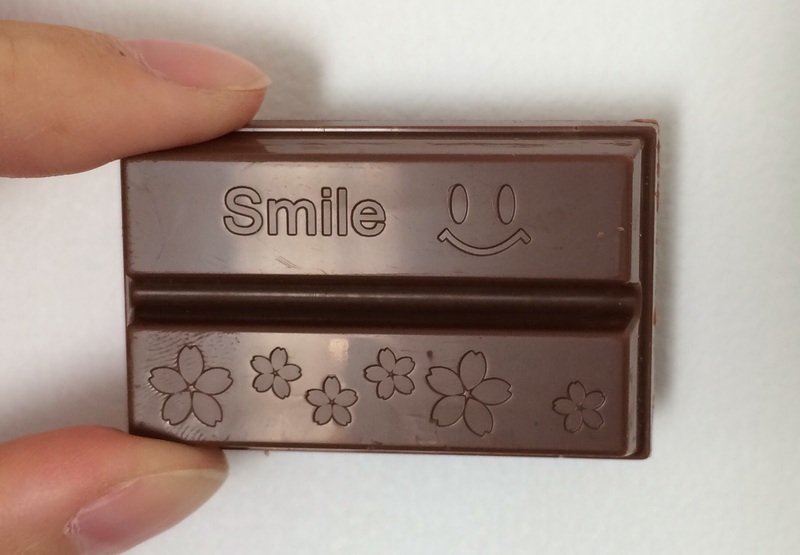 The gold ribbon at the right bottom says, "Messages on the chocolate." On the back, there's a space to write a message and there're also Sakura flowers. Luckily I got 3 different messages. First one was "Smile =)" and Sakura flowers. This one was "夢は叶う！(Yume Wa Kanau/Dreams come true)" with shooting stars (☆彡) and stars (☆). 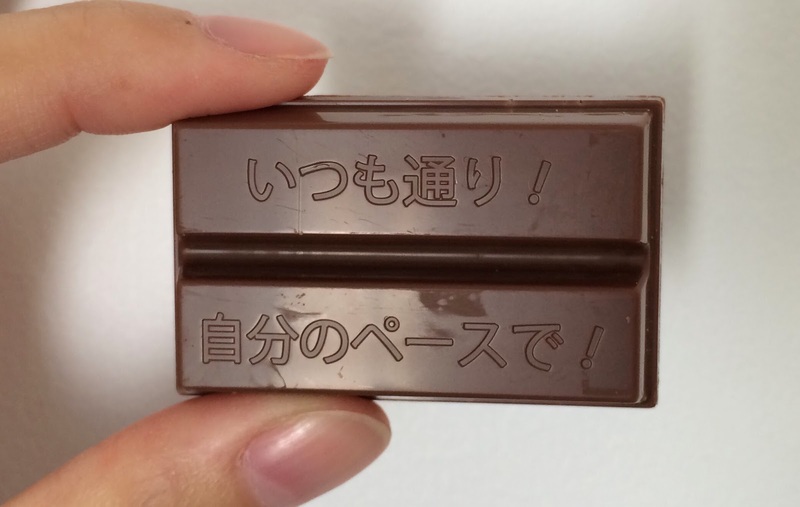 This one was "いつも通り！ 自分のペースで！ (Itsumo Dori! Jibun No Pace De!/Same as always! With your pace/speed!)" 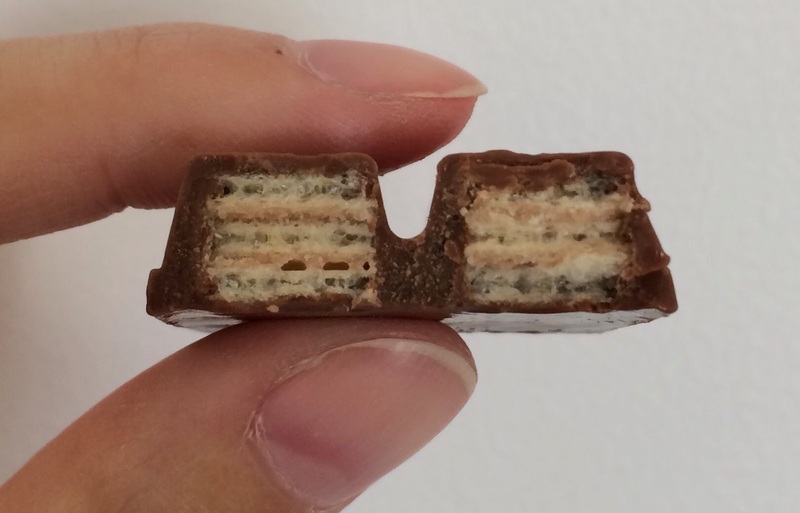 The inside was just ordinary wafers.